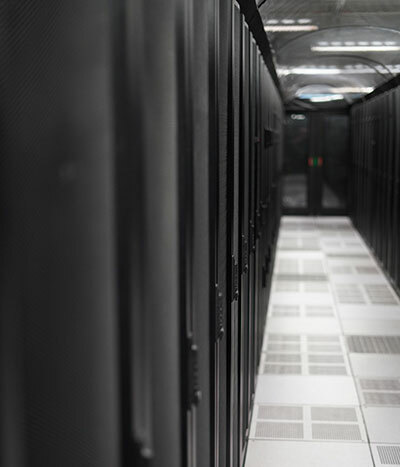 14944 Pony Express Road, Bluffdale, UT – DataBank’s Granite Point East data center is strategically located in Bluffdale, UT, minutes from downtown Salt Lake City. 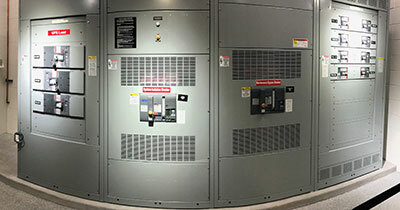 With a carrier-neutral design and 50,000+ sqft of raised-floor space for customer equipment, the facility offers network connectivity to multiple Tier 1 and Tier 2 providers. 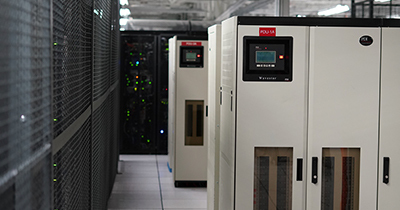 The facility has access to more than 8MW of high-density power, and redundant cooling systems maintain optimal temperatures for data center equipment. Situated in a highly secure technology park, the facility is protected by a full perimeter fence encompassing the building, parking areas, loading docks, and all customer entrances. 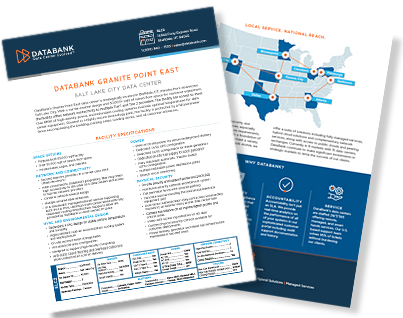 DataBank wants to be the easiest and best technology partner you’ve ever had. Discover how the features, platforms, and services available at SLC2 can help make that happen.